IRTA was honored by the City of Portsmouth on January 20th, 2017 when Portsmouth Mayor, John Rowe, presented IRTA’s President & CEO, Ron Whitney, with a proclamation recognizing IRTA’s 10th Year Anniversary of being headquartered in Olde Towne Portsmouth, Virginia. The proclamation recognizes IRTA’s achievements and applauds Ron Whitney’s leadership efforts on behalf of IRTA as well as his support of small business development in Portsmouth. The proclamation also declared January 20th, 2017 as “International Reciprocal Trade Association Day” in Portsmouth. Upon receiving the prestigious proclamation, Ron Whitney said, “Thank you Mayor Rowe and the Portsmouth City Council for this amazing honor and recognition. It is proof positive of Portsmouth’s ardent support of the Olde Town business community. 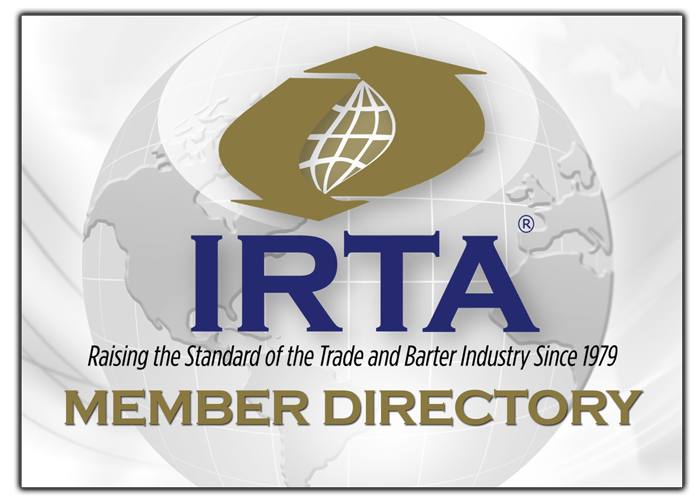 On behalf of the IRTA Global Board of Directors and all our IRTA members, thank you for all your support of IRTA. The International Reciprocal Trade Association purpose is to promote just and equitable standards of practice and operation within the trade, barter and other alternative capital systems industry, by raising the awareness and value of these processes to the entire global community. For more information about IRTA, contact Ron Whitney at ron@irta.com or 757-393-2292.